BACK ON THE MARKET! Home has CLEAR Certificate of Occupancy. 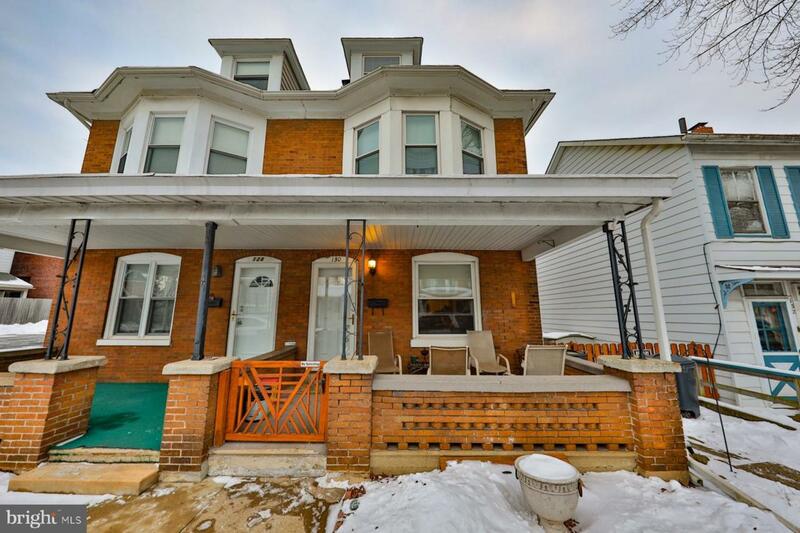 Welcome to 130 S 17th St, within walking distance to schools, a library, a hospital, restaurants, and more! Step inside from the spacious covered porch as you enter the well-lit entry way & are greeted by an open concept LR & DR area complete w/ original hardwood FLs & LG windows for natural lighting. Through the roomy eat-in KIT you will find a mudroom & a convenient 1/2 Bath. 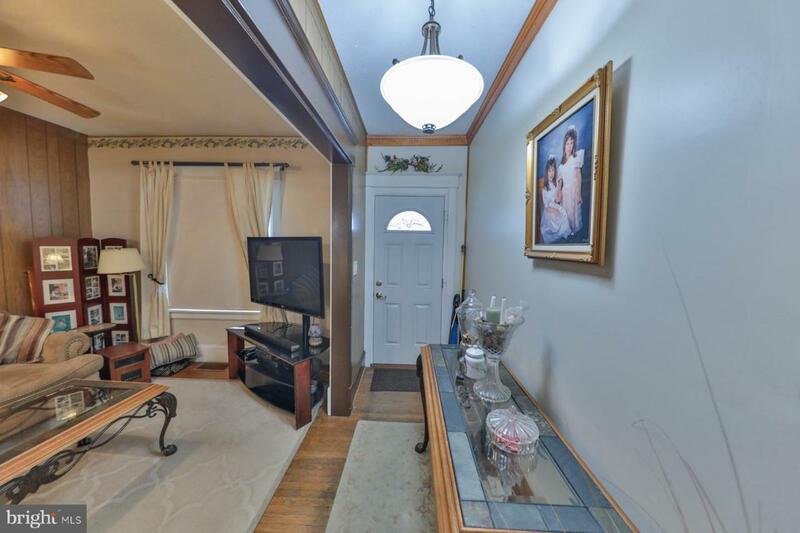 This home's 2nd FL offers magnificent views of NJ, 3 BRs & a FULL BATH. Make your way down to the BSMNT level FR featuring a full bar w/ stools, great for entertaining friends & family any time of the yr! In the warmer months take entertaining to the outdoors in an expansive fenced-in backyard including a gazebo & fish pond w/ soothing waterfall feature. Other highlights of this home include Anderson Windows w/ a Lifetime Warranty, 50 YR ROOF, and a Pella storm door. Seller will provide a clear C/O. 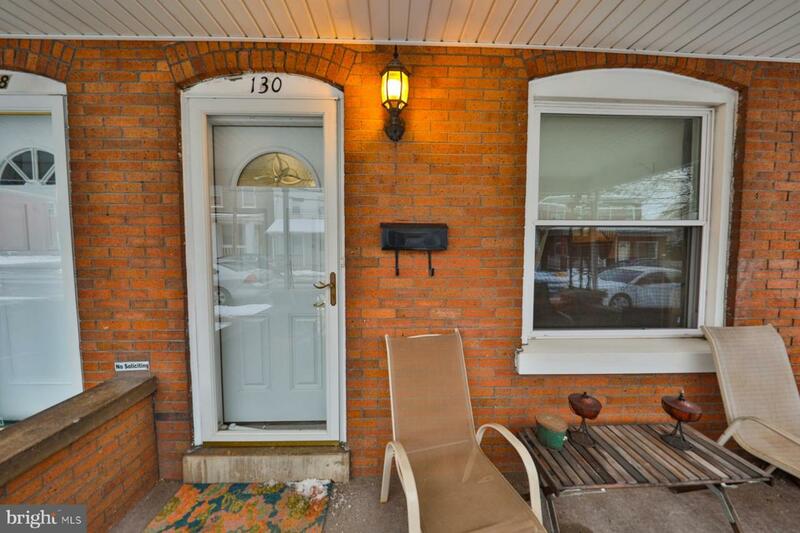 Schedule a showing and see all this home has to offer! 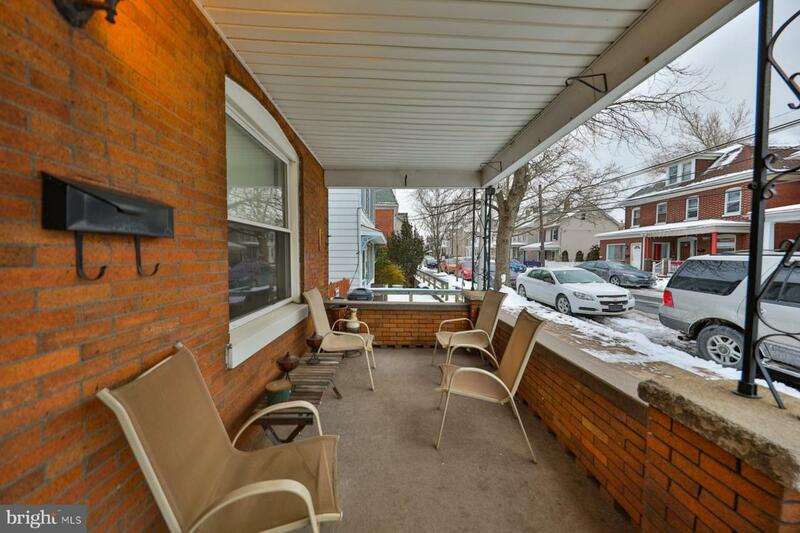 Listing courtesy of Bhhs Fox & Roach-Macungie.